Avanti has long been seen as the recruitment consultancy of choice for trainee consultants looking to break into the industry. 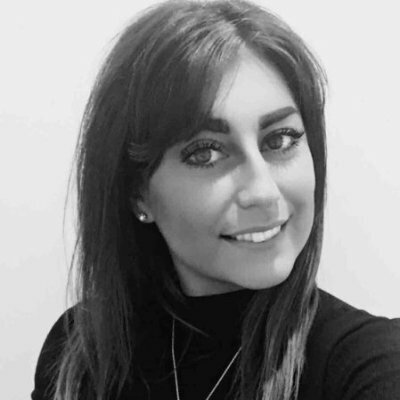 We understand how important good, consistent training is in recruitment and with the recently appointed Georgee Hopkins joining the team as our Recruitment Trainer, we will continue to ensure that we’re committed to training up the best up and coming recruitment consultants. On behalf of everyone at Avanti, I would like to wish Georgee a long, successful career!